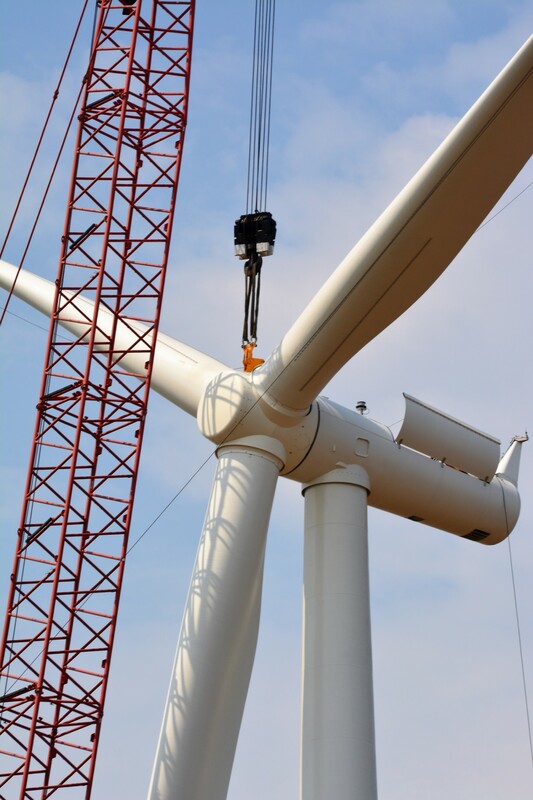 The 154 MW Rock Falls Wind Project, located in Kay and Grant Counties in northern Oklahoma, consists of Siemens wind turbines manufactured in their Iowa-based facilities. 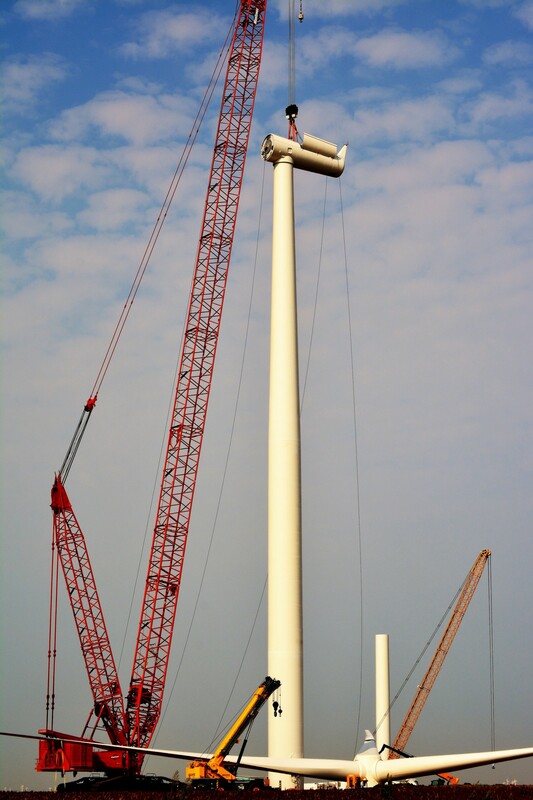 The project became operational in December 2017. 120 MW of the 154 MW renewable energy produced will provide Kimberly-Clark with equivalent power equal to a significant portion of the electricity needs of its North American manufacturing operations. Rock Falls marks EDF RE’s second project in Oklahoma. 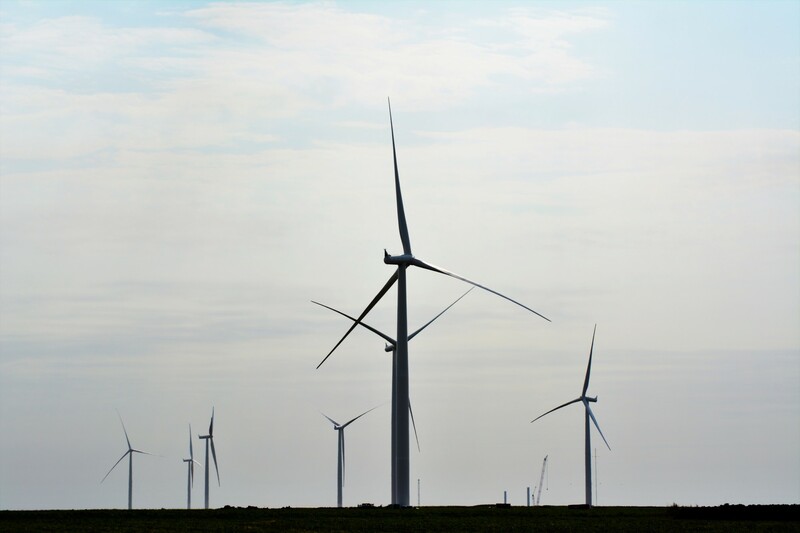 In 2016, the Company completed the Great Western Wind Project which supplies Google with its output of electricity. 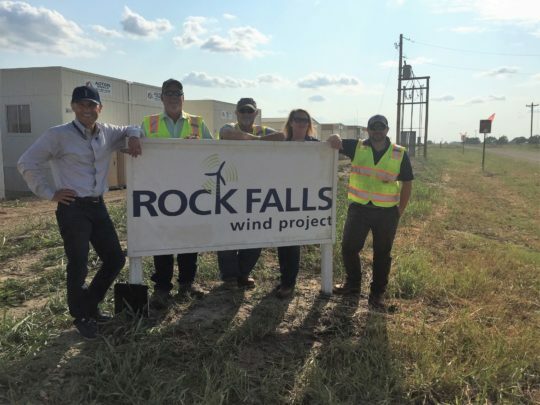 And in June of 2018, EDF Renewables announced the signing of Purchase and Sale Agreements (PSA) by which PGGM Infrastructure Fund will acquire a 50% ownership interest in Rock Falls Wind.